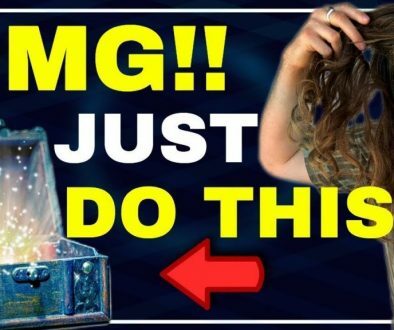 In this video we discuss #1 Shocking Yet Unexpected Sign What You Want Is On Its Way!! (Law of Attraction). 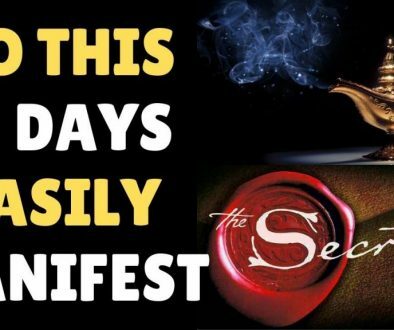 This is Law of attraction explained in a simple manner so you can easily apply it to your everyday life. 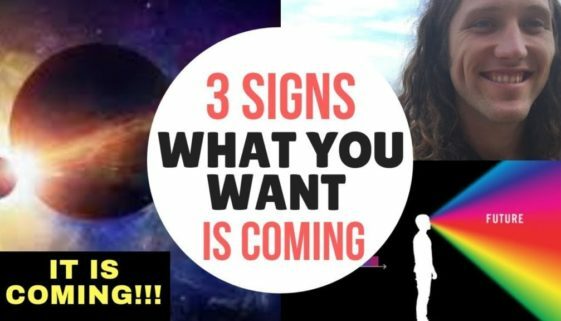 There are certain tricks to knowing the signs that what you want is on its way with law of attraction. 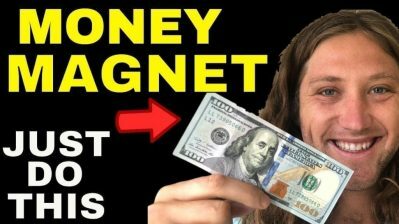 And most people struggle with money because they do not understand what manifesting and attracting is, and because their relationship with the law of attraction is poor. 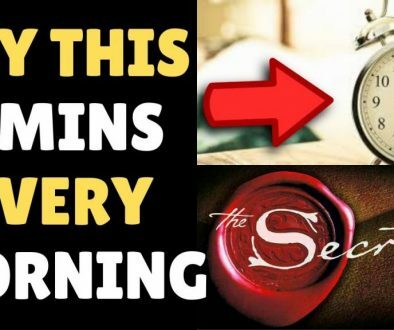 In this video you’ll learn how to use the law of attraction easily to know the signs if what you want to manifest and attract is coming and on its way! Number one, you clearly know what you want, but you don’t just know what you want because that’s just intellectual. You can intellectually know what you want, but you feel the reality of now. That’s the big thing. A lot of people know what they want, but then they feel the impossibility of it. If you intellectually know what you want, it’s an entirely different thing than knowing something spiritually. 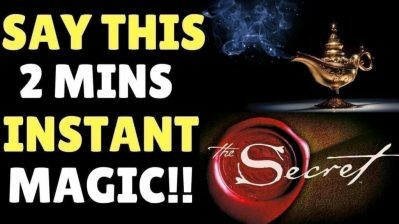 You can know what you want intellectually, but to know something spiritually, you have to experience, right? It’s the same thing with like your connection to the divine power or God, right? 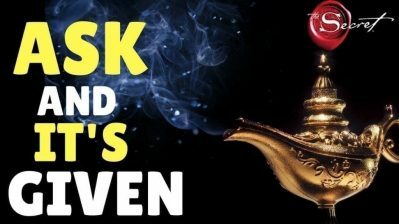 You can have an intellectual idea of it, but it’s another thing to know God, to experience God on a spiritual level and have that real connection and communion with it. Well, it’s the same thing with your desire. 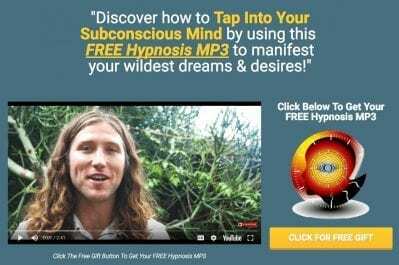 A lot of people consciously know what they want, but on the feeling level, on the subconscious level which controls your life, 95 percent of your life is controlled by our subconscious mind. They don’t feel it. They feel the impossibility of it. It’d be nice if they had it. They wish they had it. They hope they had. It would be great if they had it out. 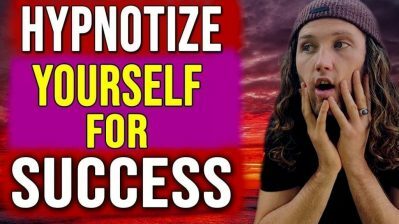 Man, I’m really, really, really hoping this law of attraction thing works out, but they just don’t feel it. Begin practicing feeling what you want. If you want more money, do it like this. How does wealth feel? How would it feel if you had financial freedom? Go into your experience. Close Your eyes right now. If you can close your eyes and you’re not driving, close your eyes right now. How does wealth feel? How would it feel if you had money? How would it feel if you fell in love? If you were staring into the eyes of your soul mate? If you got your dream job, if you are finally traveling around the world, you move to the city that you want to move to. If you’re a relationship with your parents was amazing, or with your old friends was finally great again, or you are healthier than ever before and you were happier than ever before. How did it feel? Not Intellectually. What would it be like? Not Mentally. I’m saying, how would it feel in your body? Feel it right now. Just take a moment. I’ll be quiet for a moment and ask yourself the question. 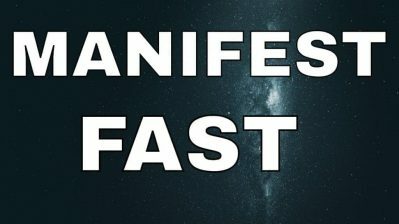 Whatever it is, how would financial freedom feel? How would it be if I had wealth? How would it be if I was staring into the eyes of my soulmate right now? Look them in the eyes. With your eyes closed. Imagine it, feel it.